Our lives are stories told through our body and its movement. Yet many of us use our minds to understand those stories ignoring our bodies' wisdom. Consciously embodying the story of our lives (rather than just thinking about it) allows us to understand ourselves at a deeper level. Yoga allows us to explore ourselves, connect deeply with our personal story and learn to live fully embodied. "Yoga Fables" is a book of 9 yoga vinyasa and restorative sequences for adults, which are designed to strengthen the body-mind connection and tap into our inner wisdom through movement. To this end, each sequence is illustrated by a fable, which is in essence a meditation to be embodied through the sequence. This aims to awaken creativity and fun in the practice of yoga and self-discovery, and enable embodied consciousness. Through play, an important vehicle for learning and creativity even in adults, we can understand and heal any traumas carried in the body, and write new stories within. 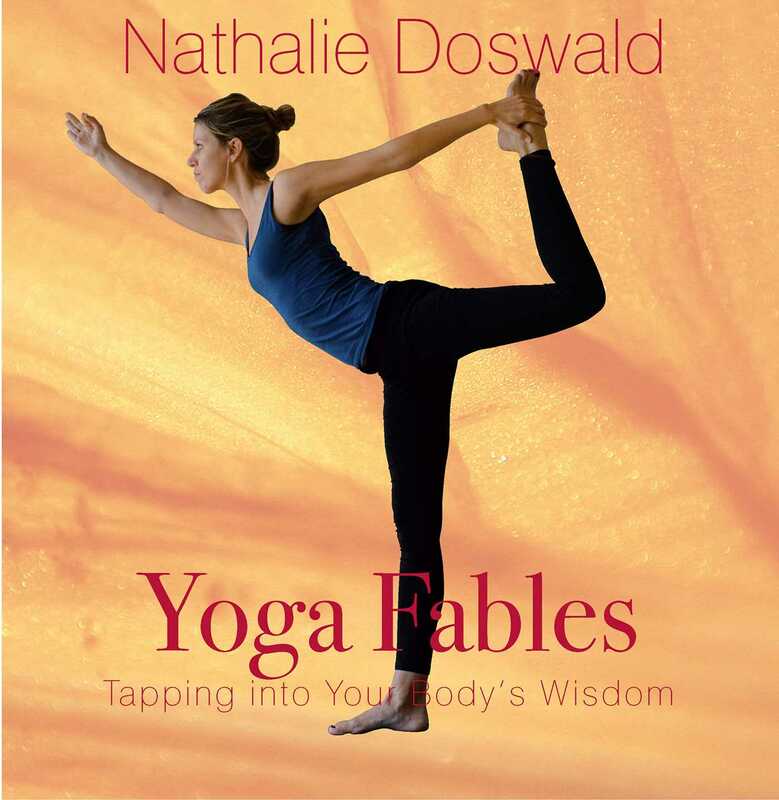 "Through Yoga Fables Nathalie Doswald enchants and helps take the yoga experience to a new level of mystical practice and connection. Nathalie is a sensitive teacher who, through her own struggles and challenges, helps others to connect and align their bodies, minds, and spirits."